Robots are starting to take over the business industry, in many ways completing tasks more efficiently and economically than their human counterparts. 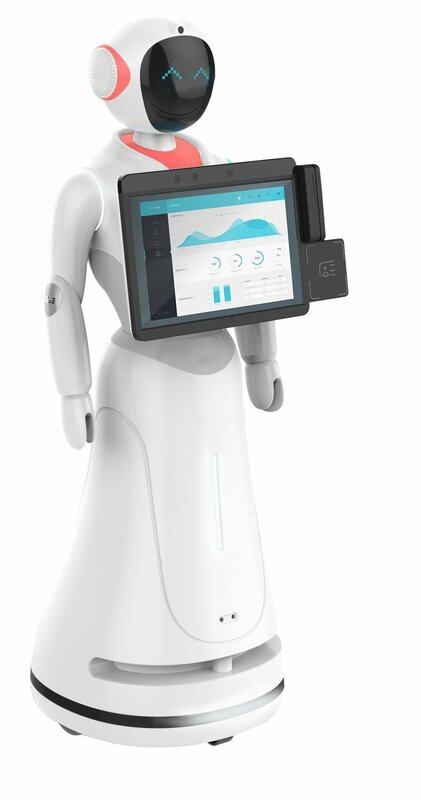 Service robots assist human beings, typically by performing a job that is dirty, dull, distant, dangerous or repetitive, including household chores. They typically are autonomous and/or operated by a built-in control system, with manual override options.